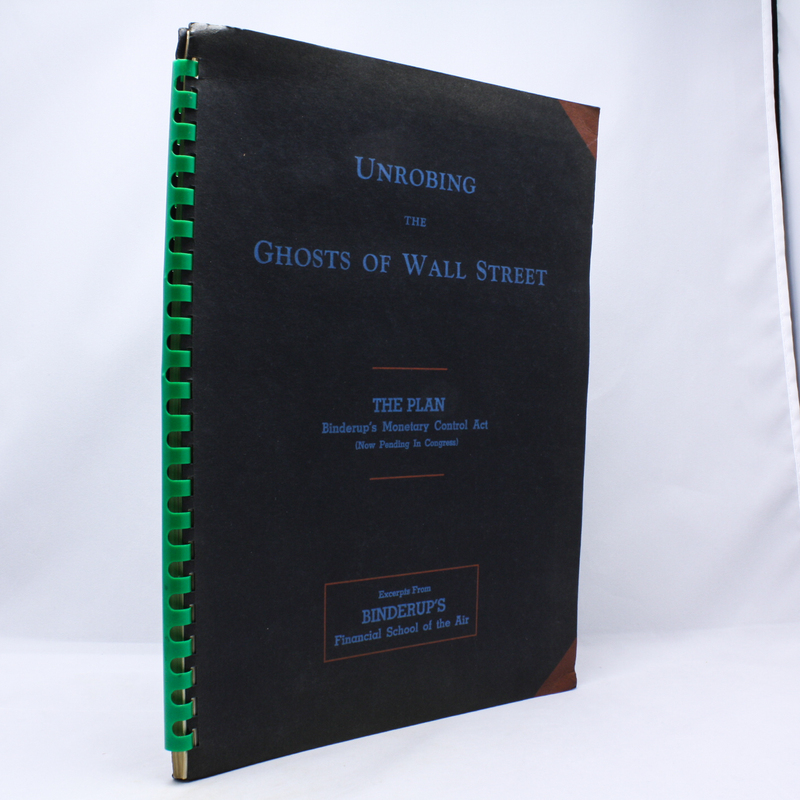 Unrobing the Ghosts of Wall Street - IFA Vintage and Current Book Library - Index Fund Advisors, Inc.
Notes: Unique over-sized book. Includes B&W photos and illustrations. Wirebound paperback - 9"x12"